Total earnings from the sector during the January-February period reached VND17.31 trillion ($744 million), an increase of 34.7 percent year-on-year. 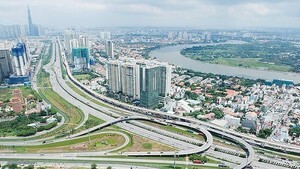 In 2019, Hanoi aims to lure more than 28.9 million tourists, up 10.1 percent over 2018, including over 7 million foreign visitors, up 17 percent. 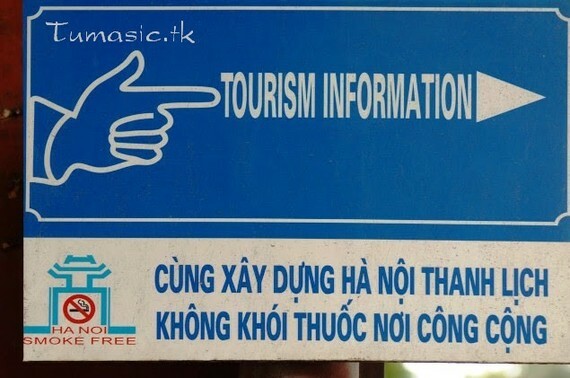 Tourism revenue in the year is expected to rise 34 percent to VND103.8 trillion ($4.46 billion).